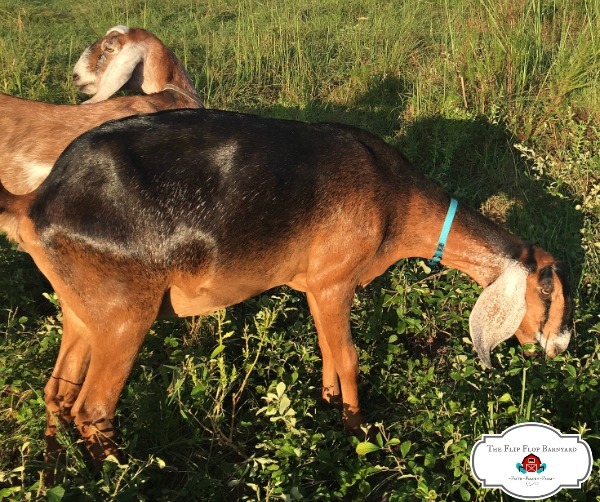 Besides the health benefits of raising pastured livestock, we also think it tastes way better. There’s nothing like sitting down to a meal grown right outside your own door raised by your own family. Talk about ultimate satisfaction. P.S. I have some exciting news that is related to this down below. Be sure to scroll all the way down so that you don’t miss out! Knowing where your food comes from, how the animal was treated, and what it was fed is very important. There’s no better way to do so than to raise your own food. After all, you are what you eat eats. Being able to provide your family with nutrient dense food that you grew for ourselves on your own property is so satisfying. You may also be able to provide some food for your family and friends. It makes all of the hard work involved totally worth it. Teaching your children a lifestyle that enriches them as a person. 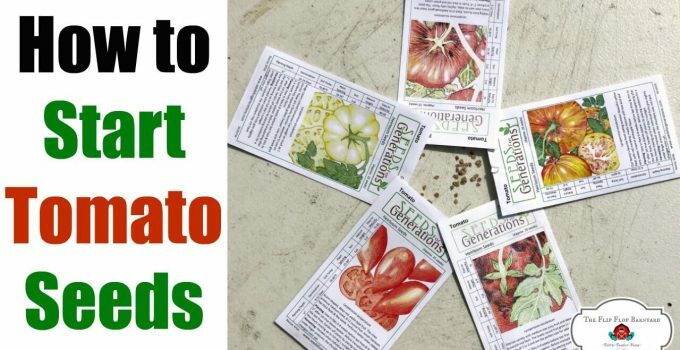 I believe that there’s no better way to learn about the value of life and working for what you have than in homesteading and raising your own food. The things that children learn through this are too numerous to list here but the overall value of it is priceless. Working together as a family is very fulfilling. There is nothing else in life that we enjoy more than spending time together on our farm working and playing. The bond that we all have as a family is unbreakable. We believe that when we pasture raise livestock, the meats and dairy produced are far healthier for our bodies. We are stewards of ourselves and our children and want to take as good of care as we can and eat as healthy as possible. We also want to feel good. By raising our own pastured livestock, we can accomplish this. There is so much more to why we homestead and pasture raise livestock but these are just a few of the highlights for us. It is also something that we are very passionate about and want to help educate others about. 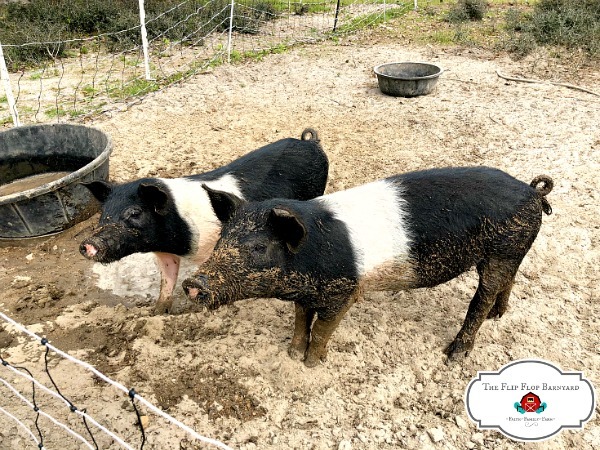 Our family has big plans for our future of expanding our farm to be a large scale pasture based farm offering grass fed beef, pastured pork, pastured poultry, and pastured dairy products. We have a dream and have dedicated ourselves to making it happen through hard work and determination. We look forward to the day when our dream is fulfilled. Until then, we will continue to pursue it and put our hearts and hard work into it. While we are working towards that, we will continue to raise our family’s meat and dairy products on pasture. When we started out farming back in 2012, we didn’t know what we were doing. Boy, have we gained a lot of experience and come a long way in just a few years. We’ve been fortunate to have great friends that have helped guide us. We’ve also done a lot of research on the internet and watched a lot of YouTube videos of people who farm and pasture raise livestock. There’s a lot to learn about how to manage pastures and what each type of animal needs. We’ve experimented through trial and error and have adjusted our system as needed so that it works well for us. I’m sure as we continue to grow, we will continue to tweak and adjust our methods. I’m of the opinion that almost anyone can raise at least some of their own food. 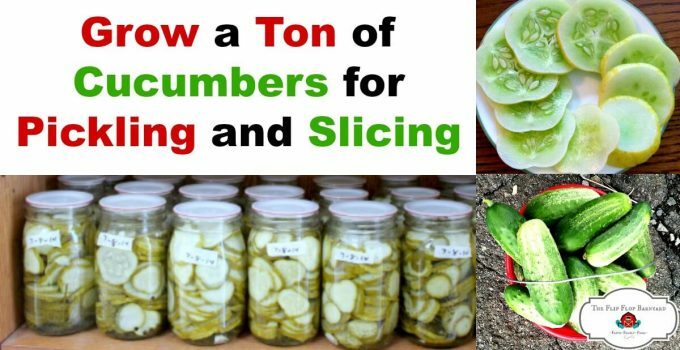 Be it a few plants on a balcony, some back yard chickens and meat rabbits, or a full fledged farm filled with livestock, it can be done. We have learned that we can grow and raise a lot more on a lot less space than we thought we could. 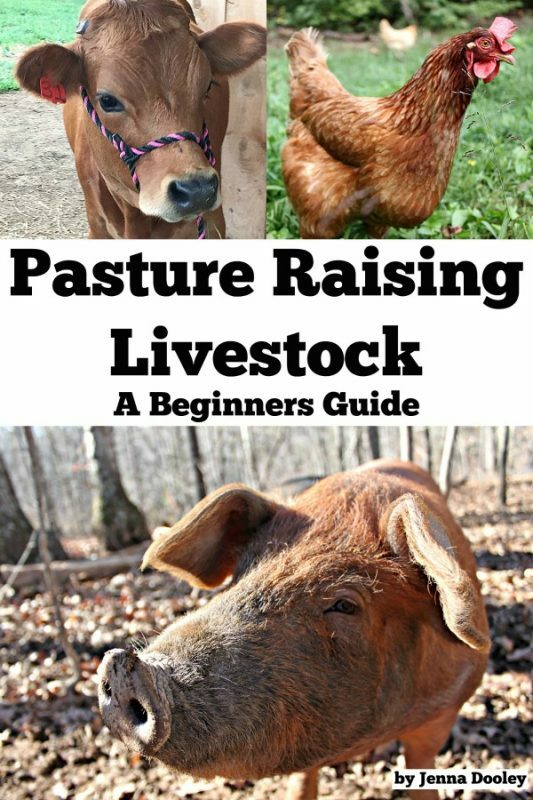 I decided that I wanted to take my knowledge and experience and put it all together in one place as a guide for anyone to get started pasture raising livestock. So, I wrote an ebook! 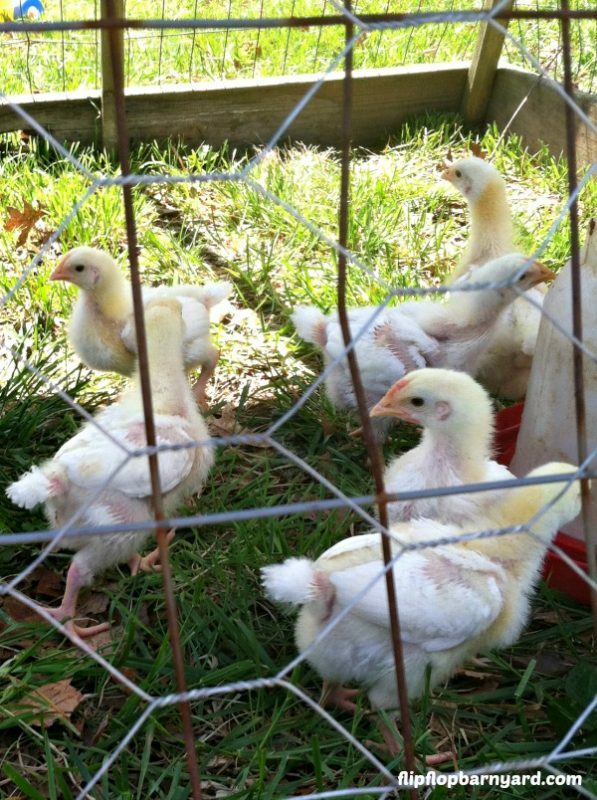 Pasture Raising Livestock- A Beginners Guide. It was one of those things that I’ve been thinking about for a long time and I finally just did it. I’m beyond excited to share this ebook with you. I break down the why’s, how to’s, and each type of animal so that you can get a thorough understanding of how a pasture based farm runs. This book can help guide you through the process of setting up your own pasture based farm. 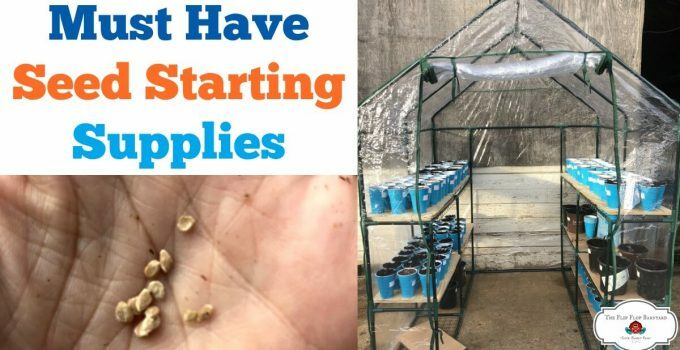 It can be scaled for a small farm to a large farm, wether you want to grow food for your family or to sell in your community. You can purchase this ebook by clicking here. I hope that this book will teach you all that you need to know to get started raising pastured livestock as well as encourage you. 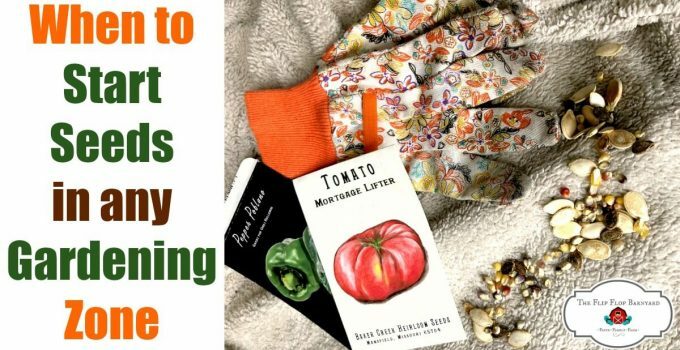 We have put our hearts into producing an ebook that is more than just fun reading, it can be a tool for you to utilize for your homesteading journey.